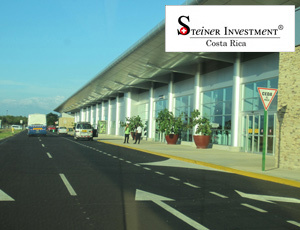 The international airport of Liberia ‘Daniel Oduber Quirós International Airport’, is the second largest airport of Costa Rica. 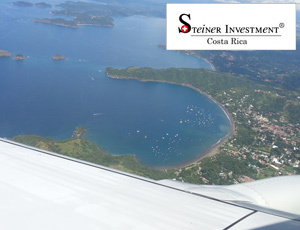 This airport is closest to the most beautiful beaches of Costa Rica – the gold coast of the country and Papagayo Peninsula. 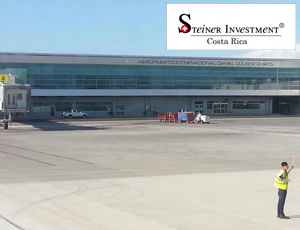 Costa Rica has a large number of airports, more than 160 according to the CIA Factbook, but only two international airports: Airport San José located in the surroundings of the capital and Liberia International Airport in the province of Guanacaste. Liberia Airport has excellent connections to major cities in the United States such as for example to New York, Atlanta, Dallas, Miami, Los Angeles, Chicago, New Jersey, Houston etc. as well as to Toronto and Montreal in Canada. Copa Airlines provides transport from Liberia Airport to its main hub in Panama from where one can travel everywhere in Latin America. The airport inaugurated its new terminal and was recognized by Travel & Leisure in 2012 to be one of the ‘Coolest Airports’. Liberia Airport is situated only 12 km from Liberia city, approx. 15-30 min. from Peninsula Papagayo and close by beaches. The passenger number arriving to Liberia is continuously increasing, thanks to active management of the airport and its vision of growth. A cargo terminal is being realized, which will benefit the entire area. The area of Liberia and Liberia Airport has become one of the most interesting investment destinations of the country with excellent outlook. Airport Liberia can be reached by private transport, taxi or public bus. You can check out on the official Liberia Airport website the Airport Transfer options. 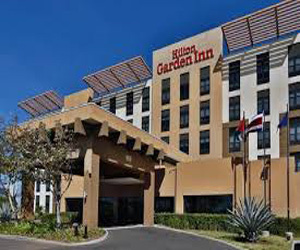 There is hotel Hilton Garden Inn Liberia Airport just across the street of the airport, where many tourists spend their last night before flying back home. 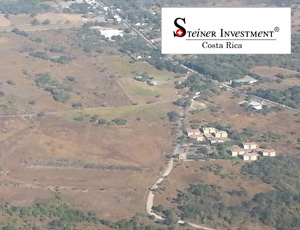 There are also some more economic options like Hotel Santa Ana and Hotel Rincon del Llano. In Liberia town Hotel Boyeros, Hotel La Siesta and Hotel Best Western El Sitio are popular places. 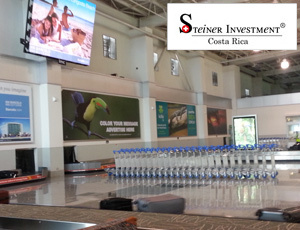 Liberia International Airport is permanently expanding, more and more airlines arrive at this modern airport, which makes the area an attractive spot for investment. 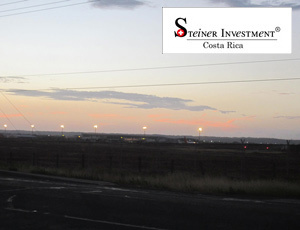 Multinational companies have settled close to the airport and demand is growing every day. There is a business park with warehouses and a free trade zone complimented by offices, university, hotel, shops, apartments just next to the airport. The city of Liberia is growing towards the airport, new businesses have arrived and there is increased demand for houses in the area. There is also planned a large scale mixed-use development including significant leisure attractions. There are still some highly desirable properties around the airport which are good to buy now and take advantage of a land reavulation.